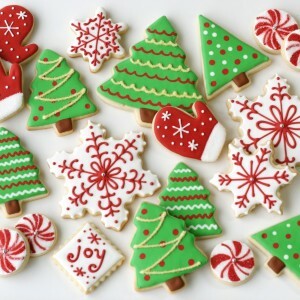 Holiday Sweets Reception begins at 4:30pm. The live auction of over 30 professionally decorated trees begins at 5:00 pm. Bids will begin from highest bid from the silent auction held throughout the Festival. If there are no further bids at $25 increases, then the tree is purchased by the final bidder of the silent auction. Fully decorated trees delivered to highest bidders on Monday, December 8th. Decorated wreaths available by silent auction only until 5:00 pm Sunday!